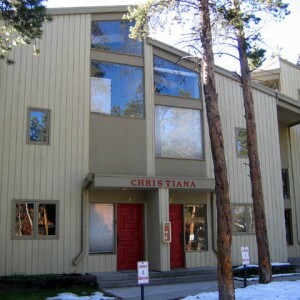 Located on the South side of Breckenridge, just a 5 to 7 minute walk to the Peak 9 Base Area and QuickSilver SuperChair, these spacious tri-level Christiana Townhomes feature vaulted ceilings, fireplace, private balcony and patio area (some with private grill) and on-site laundry facilities. 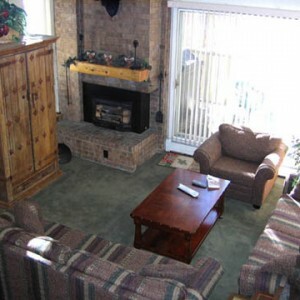 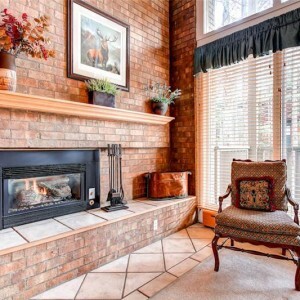 Perfect for a family vacation or getaway with friends, these cozy townhomes offer scenic views and convenient location. 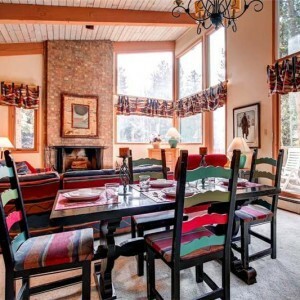 South Downtown Historic Breckenridge is a short 5 to 7 minute walk or easy free shuttle ride, with a shuttle stop just one block away. 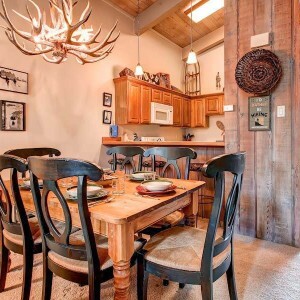 These townhomes also offer seasonal access to the Columbine Recreation Center with outdoor heated pool, indoor/outdoor oversized hot tubs, shower rooms and Summer patio with outdoor furniture for relaxing in the warm Summer sun.